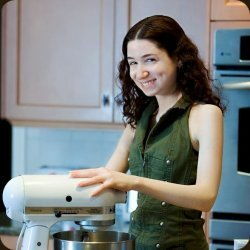 "My Sweet Vegan is a triumphant inspiration! 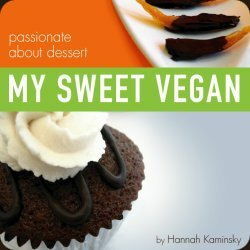 a must-have book for dessert lovers everywhere." Prepare your taste buds for indulgence as My Sweet Vegan has arrived! Covering virtually every craving, this wonderful full color cookbook is the ultimate sweet tooth solution. 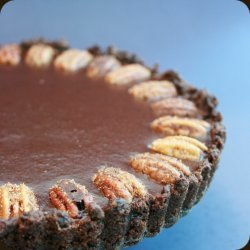 You will be amazed and delighted by the diverse range of recipes, including Pumpkin Pecan Pie to deliver holiday cheer, Butterscotch Blondies to brighten lunchboxes, and the author’s award winning Mocha Devastation Cake for the sophisticated palate. Order your copy today!